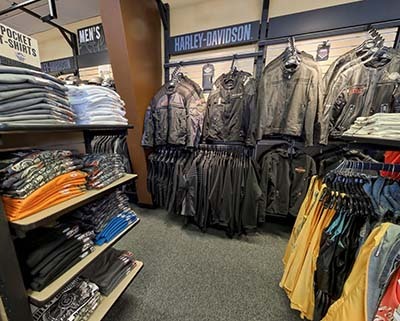 At Zylstra Harley-Davidson®, your H-D® experience doesn't stop with the purchase of your New or Pre-Owned Harley-Davidson® motorcycle. 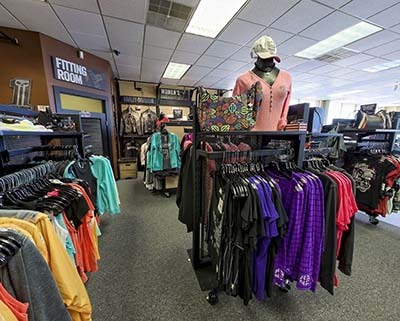 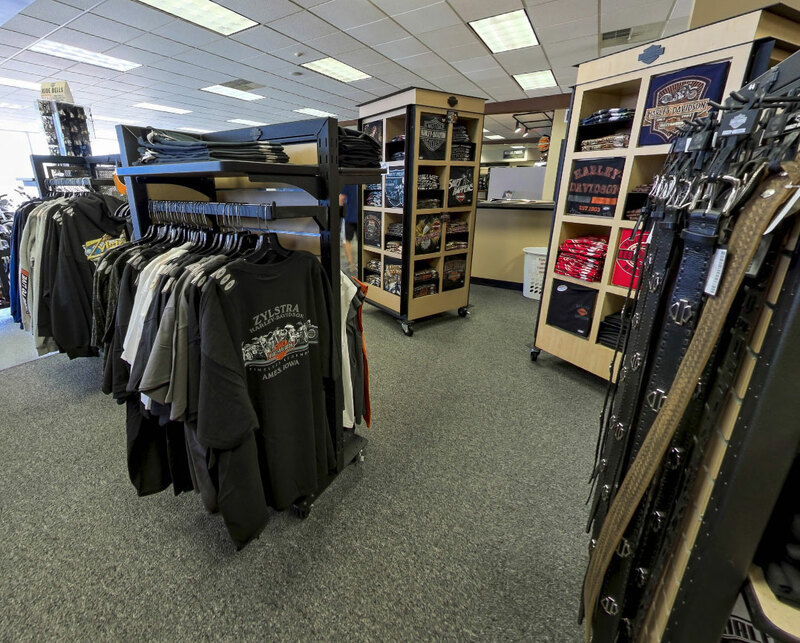 Stop by and shop our wide selection of apparel, gear, gifts and collectibles. 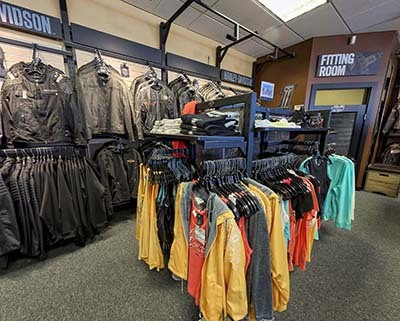 Stop by the dealership & our experienced MotorClothes® staff will help you find the perfect fit for your leather, helmet, sunglasses, boots, and more. 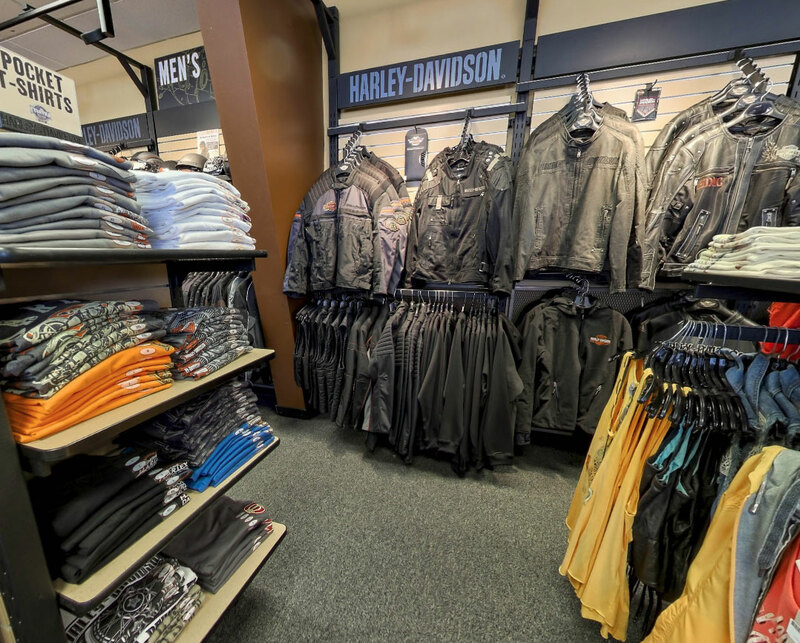 With new items arriving all the time, you're bound to find what you need to get geared up in style. Fill out the form on this page or give us a call at if you have something specific you're looking for.